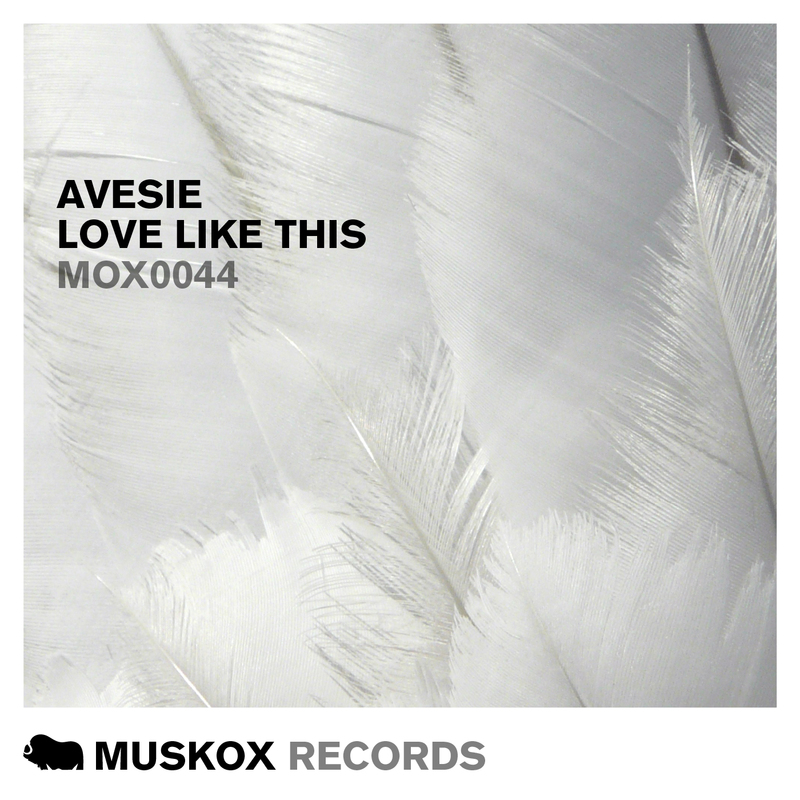 We have been watching Avesie for a while now and he is a fantastic emerging talent from the UK and we are really pleased to have this track. ‘Love Like This’ is a brilliant rolling house track and was easily our most popular track from the ade sampler at the end of last year and now finally get’s its full release. Included is a remix from one of the Muskox’s main producers Dutchman Extrano taking the track deeper.